Hi! I'm Kelly Broaddus. If you are interested in a real estate purchase in the Woodlands area, my staff and I are the perfect fit for you. Based in Flagstaff, AZ, we are committed to giving you the best home-buying experience possible. The listings that you can search through on our website rival those on Zillow or Trulia, and you can sign up to receive notifications about a new property, price change alerts, and more. 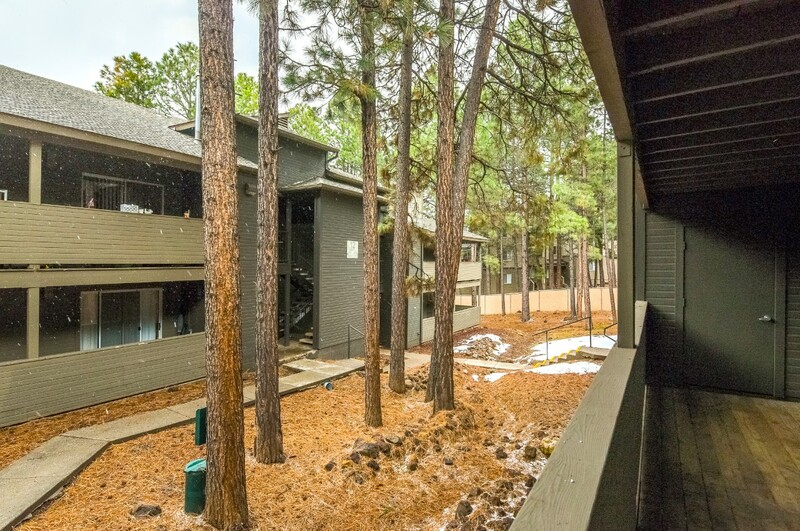 Conveniently located close to downtown Flagstaff, NAU, restaurants, and shopping. Nearby restaurants include, Tinderbox Kitchen, offers Great food and even better atmosphere. Lumberyard Brewing Company is another great place for groups, families, sports fans and everyone.. Check out the best chocolate croissants made fresh today at Shift Kitchen and Bar. Whatever your taste, you'll always have an excellent meal at the restaurants in the Woodlands area. Some of the best schools in Flagstaff is located near this community. Among them are Pine Forest School (K-8), Lura Kindey Elementary School (K-5), and Flagstaff Junior Academy Academy (K-8). This map lists some of the places we have sold in the Woodlands area. 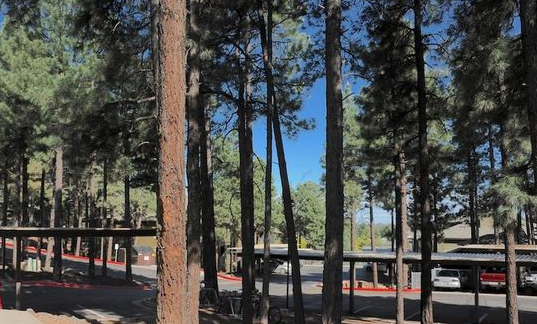 Please contact Kelly at (888) 446-5602 for an experienced buyer and seller representation for all Woodlands Area properties (Arbors Condos) or other properties in Flagstaff AZ.